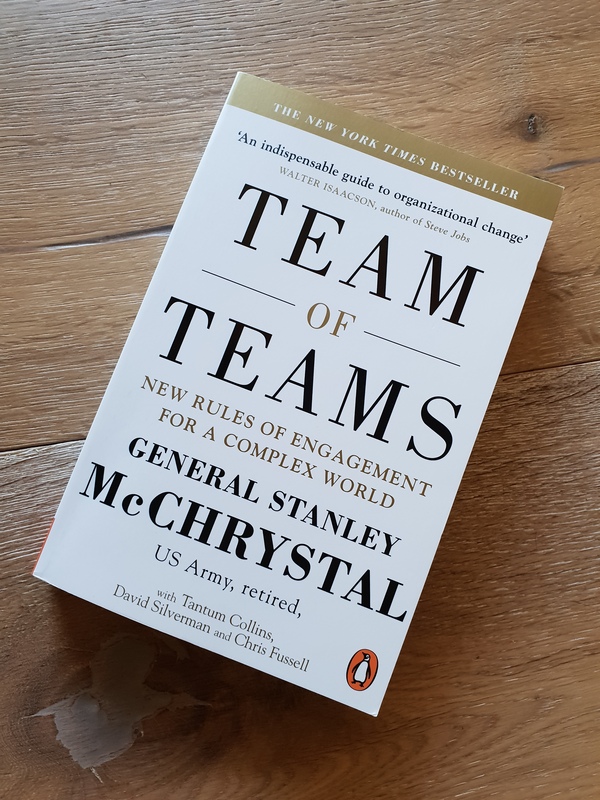 This is a fun and insightful read on modern approaches to management and leadership. The main premise is that traditional hierarchical management techniques, ie command and control, are outdated, and that collaboration and team work are key to success in the modern complex world. The focus is on a team of teams approach, where the relationships among teams mimics the relationships between individuals in those teams. This is imperative to enable adaptability.